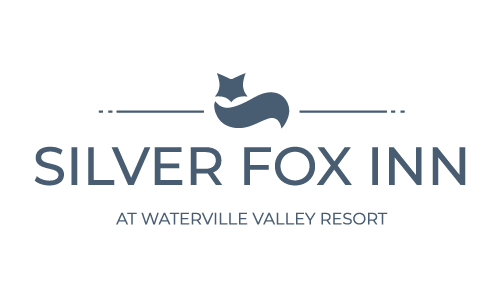 Silver Fox Inn has grown up with Waterville Valley Resort. Located in the center of the Valley within walking distance to all of the great activities offered, the Inn is an oasis where you can relax and unwind after a hearty day of hiking, biking and other activities. 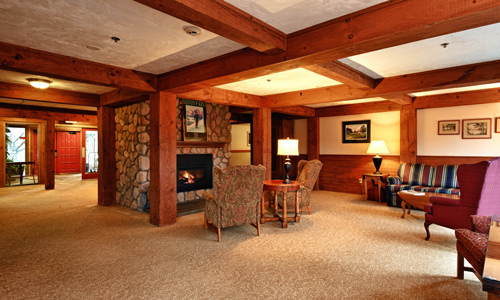 We welcome you to our cozy country inn located in Waterville Valley, New Hampshire, the town at the end of the road. Our friendly and courteous staff will ensure your stay is a pleasant one. Our lobby, with fireplace, numerous conversation areas, reading nooks and sitting rooms, all offer a tranquil setting for planning your day’s activities or reflecting on those just enjoyed.